Get a FREE Customer Service E-Book! Building a Strong and Successful Business Through Customer Satisfaction. Customer Service Training Programs with a Personalized Certificate of Completion. Show Your Customers How Much You Care! Visit Our Customer Service Training StoreMore of the Information & Resources You Need All in One Place! Click Here to Get a FREE Customer Service E-Book!No Purchase Required! Totally FREE! CSTI Training Manuals Come in Several Different Formats! Whatever your need might be, CSTI has it covered with Training Manuals in some of the most popular reading formats! Kindle Books are the ultimate in convenience! You can store our entire product catalog on your Kindle and take it with you wherever you want! Train on the way to work, while you are lying on the beach or when you are on the plane. Wherever you might be, our Kindle format training publications can be right there with you! 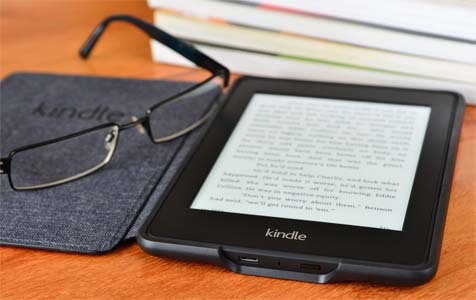 Kindle books are downloaded automatically through Amazongs Whispernet system so you can get started in minutes! Sometimes nothing feels better than holding a real book in your hands! Paperbacks are for more than just the traditionalists among us! 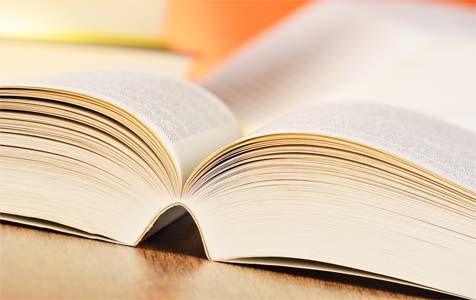 Paperback formatted books allow you to mark up pages, highlight important sections and use good old fashioned book marks! If you like paperbacks, this is just the right format for you! Adobe format allows you to read your book electronically on your computer and easily store it on your hard drive. 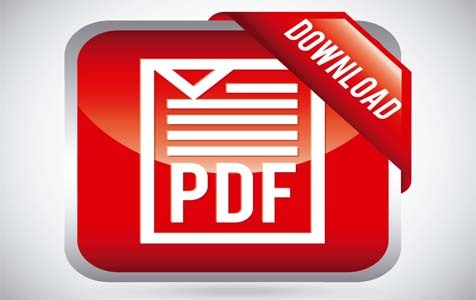 But Adobe PDF books also allow you the flexibility of being able to print out the important or extremely relevant pages or even the entire book if you need to! This is the most popular non-word processor reading format. That's Cool but Why Should I use Your Manuals? Not all training manuals are created equal. When it comes to getting the results you need with the least cost and inconvenience, CSTI has the best system designed for people just like you! When you pick the time, place and schedule, you have the most flexibility possible! CSTI Wants You to Be Part of Our Customer Family! We are nothing without you, our customer or visitor. We would like to invite you to share your thoughts and ideas when it comes to our training manuals and other Customer Service Training products. Help us Become your #1 resource! Share Your Thoughts & Ideas With Us! Join Our Mailing List! It's FREE! Some of our best and most popular training manuals came from ideas submitted to us by our customers! We want to provide you with what you need to make your business better, your career more successful and you more valuable in the marketplace! But we can only do that if you tell us what you need! 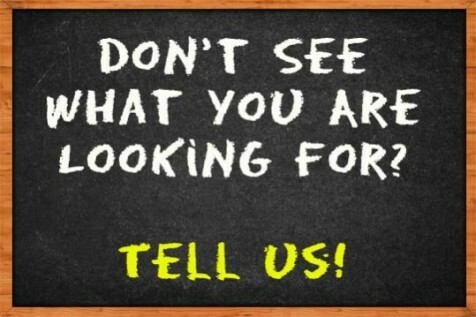 So click on the picture above to share your thoughts with us! 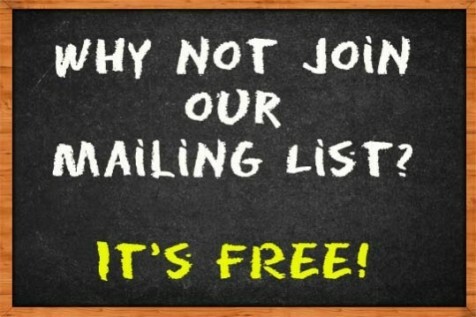 Why not join our mailing list? Members get a FREE Customer Service E-Book, customer service tips and information and it is 100% FREE! Plus, we will never rent or sell your information to anyone for any reason. Your information is safe with us! Plus, there are exciting things in our member's future as well! Special offers and discounts and who knows what else? Sign up today!